for $525,000 with 3 bedrooms and 2 full baths. 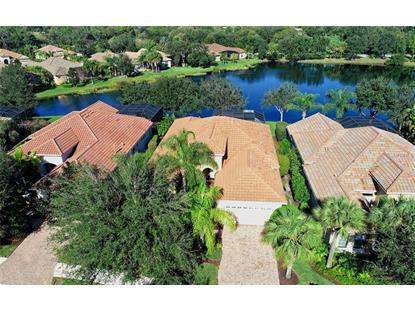 This 2,312 square foot home was built in 2006 on a lot size of 0.23 Acre(s). 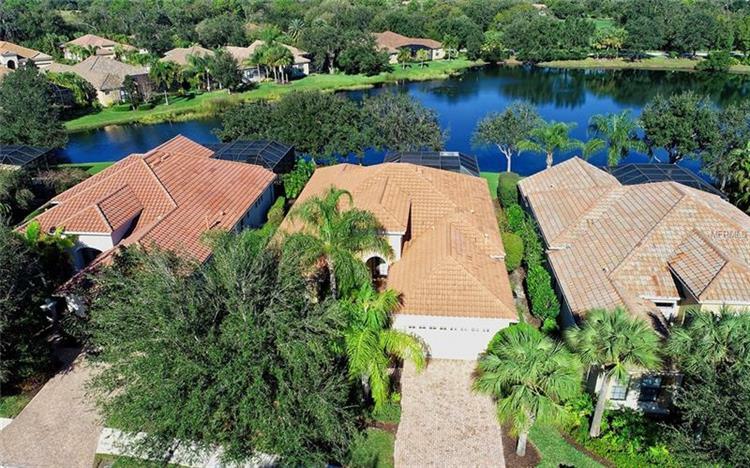 Meticulous home in Lakewood Ranch Country Club. Perfectly situated on an amazing lake lot. What a view as you walk into this property. Architectural details throughout. Custom-built by Neal developers. Beautiful wood flooring in many rooms. Decorative wood columns. Lovely great room floor plan. Spacious office with glass French doors perfect for the work at home person. Cozy dining area with a large mirrored wall. Gourmet kitchen, custom white cabinets, stainless appliances, 4 burner gas cooktop and hood, center island with granite top. Separate breakfast area off kitchen has three large windows that bring in the natural light. Crown moldings, surround sound and tray ceilings. Generous family room has a built-in entertainment center with cabinets for ample storage. Sliding doors that pocket for an open feel to the outside. Transom windows above. Owner's retreat with French doors off to lanai, 2 walk-in closets, garden soaking tub, walk-in shower, dual sinks, private water closet. Large laundry with sink, cabinets and closet. Outdoor grille. Great pool and stunning lake view. Close to UTC Mall, dining, polo and so much more.